The holidays are closing in quickly and the year is wrapping up even quicker. 2017 has so far been one of the most exciting for PC hardware. It saw the introduction of AMD’s brand new CPU & GPU microarchitectures in the form of Ryzen, Threadripper and Vega, the launch of NVIDIA’s venerable GP102 GPU to gamers in the form of the ever so popular GTX 1080 Ti, and finally Intel’s own response to AMD with Skylake-X and Coffee Lake. Suffice to say 2017 hasn’t seen a shortage of exciting new hardware launches. And what better way to commemorate the year and all the awesome new hardware that it has brought PC enthusiasts other than to honor that awesome hardware with recognition. Well, the 2017 TR Awards did just that. AMD came away with two titles, including best overall PC brand and Ryzen won best PC component. 2017 has been a huge year for AMD, with more than 10 different CPU & GPU product launches that spanned desktop, workstation, mobile and the enterprise markets. 2017 was indeed the year of AMD, so it’s of very little surprise that the company won best tech brand for 2017. Ryzen, without a doubt, was the most significant of all those launches. It brought the company back to the forefront of the high-end CPU arena where it was able to successfully slug it out with Intel. Ryzen was the company’s best received product launch in recent memory and as a result we saw AMD desktop CPU sales overtake Intel for the first time in more than a decade this year. Not enough can be said about how much of a historic product this has been for the company, and its win comes as no surprise. NVIDIA was also a major winner this year. 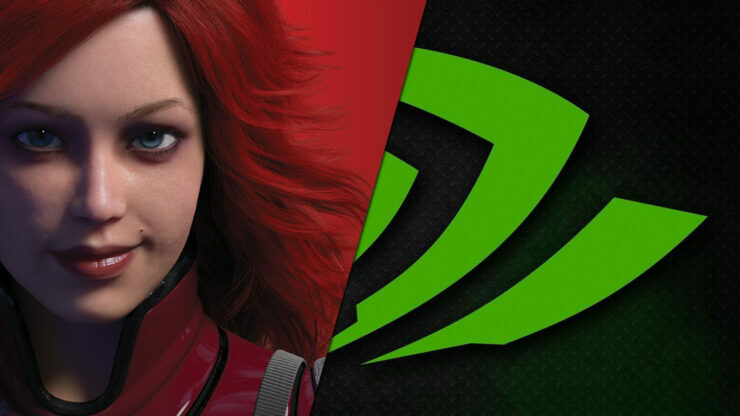 Its Pascal GPUs continued to dominate the sales charts. 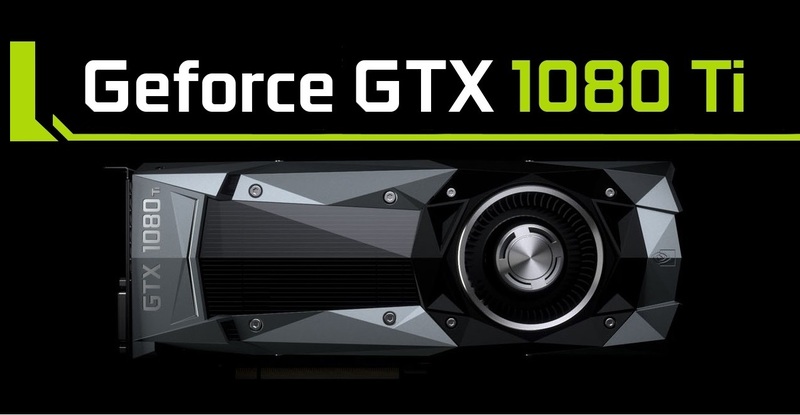 The introduction of the GTX 1080 Ti meant that it was also able to dominate the high-end GPU market with a faster, cheaper replacement for the GTX Titan X. The GTX 1080 Ti remains uncontested to this day, no doubt then it won TR’s best graphics card of 2017. Despite Intel’s recent fervor, its product launches were met with mixed responses. Skylake-X was deemed too little too late and too expensive to compete with AMD’s Threadripper. Coffee Lake on the other hand hit all the right performance and pricing tick boxes, but its limited availability following launch meant that many buyers couldn’t actually get their hands on the chips and were left frustrated. It’s obvious then that a reinvigorated AMD has put the hurt on Intel in 2017, and 2018 is shaping up to be just as fiercely competitive.